Are the phone makers hitting a plateau? 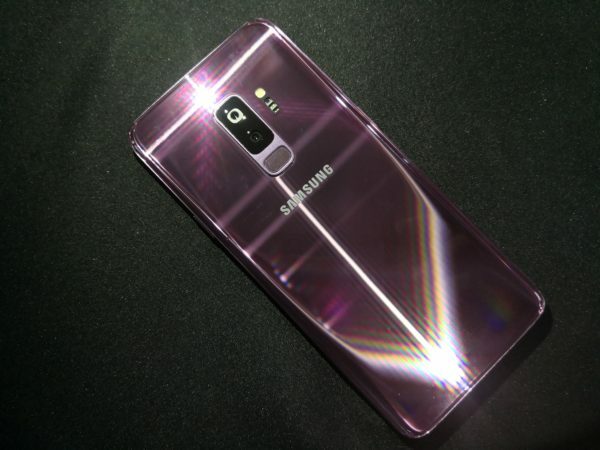 With global smartphone sales falling for the first time late last year, it will be interesting to see if Samsung’s new Galaxy S9 can turn things around this year. 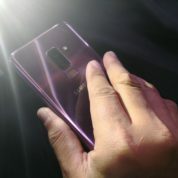 Certainly, the slate form can only see limited permutations and product variation between brands will now largely depend on the different functionalities built into the phones. 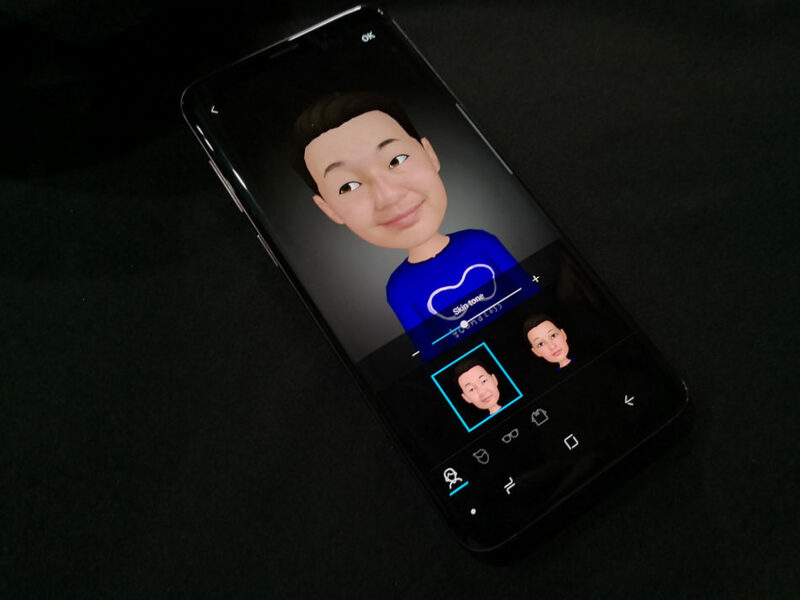 That’s how I felt about Samsung’s latest Galaxy S9 and S9+ when the Korean electronics giant showed its new flagship phones to the Singapore media yesterday. 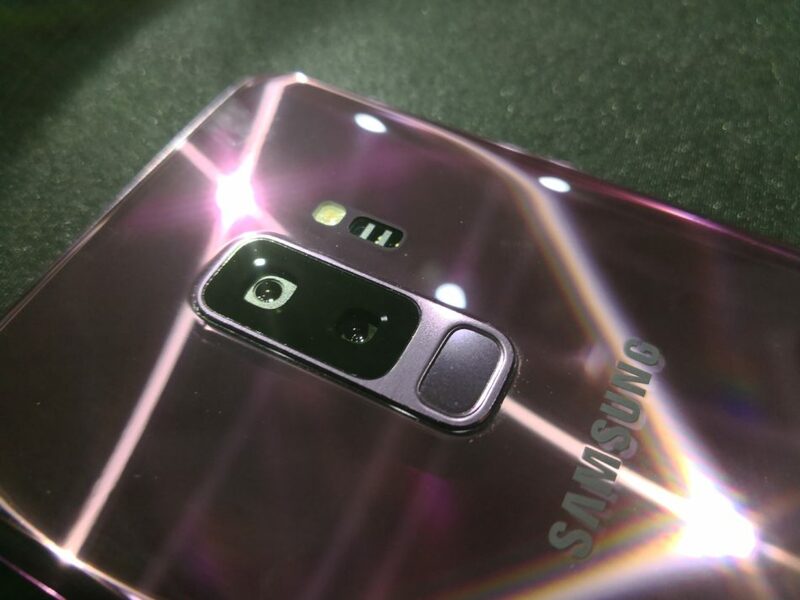 Apart from the shift of the fingerprint scanner to a more practical location just below the camera lens, the difference in size from last year is less than a millimeter for each version of the new phones (Galaxy S9: 147.7 x 68.7 x 8.5mm and S9+: 158.1 x 73.8 x 8.5mm). The Super AMOLED Quad HD displays are maintained at 18.5:9 ratio and offer the same 5.8-inch and 6.2-inch screen real estate at the front. The battery capacity is the same as before (3,000mAh on the smaller phone and 3,500mAh on the larger one). 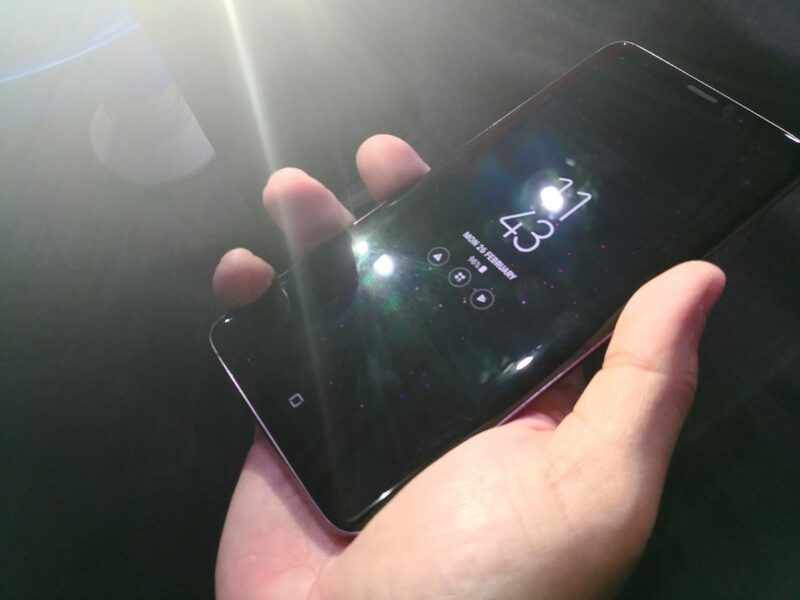 Plus, the iris scanning and fingerprint sensor are familiar. 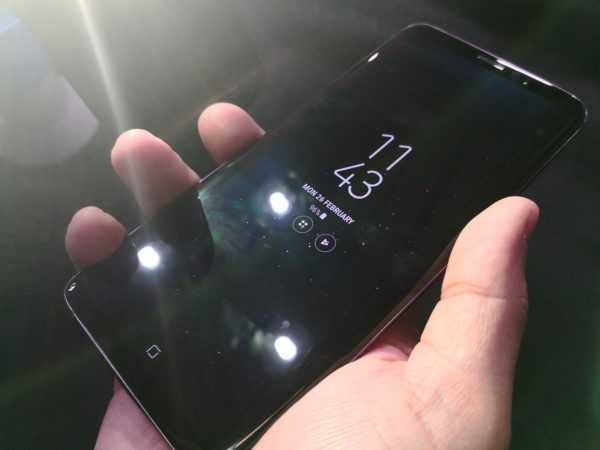 Holding the phone up the first time, most users will not notice the difference between this year’s flagship and last year’s Galaxy S8 and S8+. To be fair, you can understand why Samsung wants to keep to a winning formula. 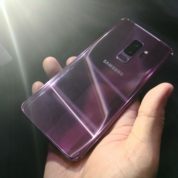 And the Galaxy S9 does stand out from the pack this time with a new colour called Lilac Purple. This is a classier colour than the familiar Midnight Black, Titanium Gray and Coral Blue. 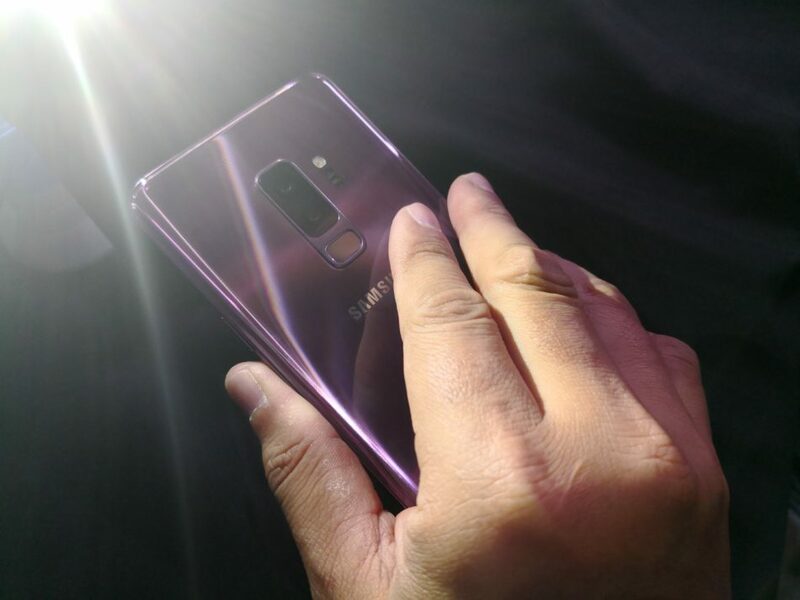 Both new phones are equipped with an octa-core processor (2.7 GHz Quad + 1.7 GHz Quad), although Samsung didn’t share much on that at yesterday’s event. What you have to take note of are the differences between the two new models. 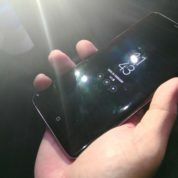 Unlike before, they differ not just in the screen size but also in key areas such as memory, storage and camera features. 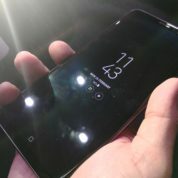 In Singapore, the smaller Galaxy S9 has 4GB of memory and comes with 64GB of onboard storage. This is boosted by a microSD card slot that you can use to pop in your own memory cards. 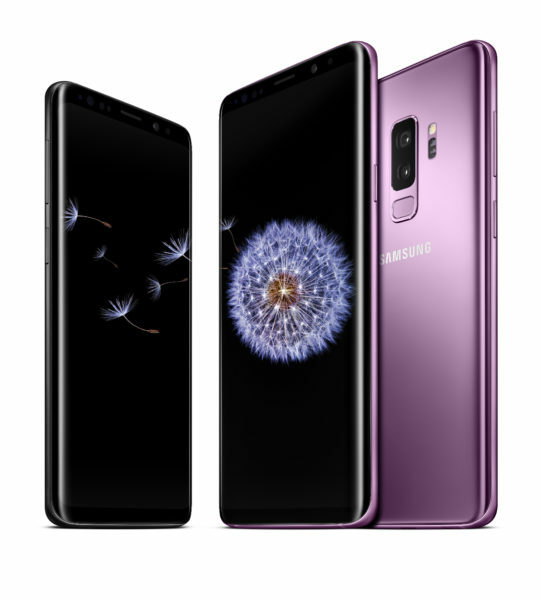 The larger Galaxy S9+ comes with more memory – 6GB of it – and has options for a basic 64GB of storage or 256GB for those who want more capacity. The major changes from last year’s models are in the internals. 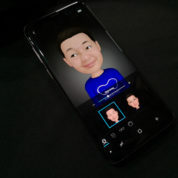 In particular, Samsung has brought new imaging capabilities with a 960-frames-per-second “super slow-mo” video capture mode and a variable aperture for the main camera. The super slow-mo function is an old trick first seen on Sony Xperia smartphones. The 960fps capture lets you do some cool and dramatic videos but is it something you would use often? The feature also has its limits. From a quick hands-on yesterday, I’d say the slow-mo footage can be challenging in a darkly lit environment. I’ll probably need to try this out more to confirm. 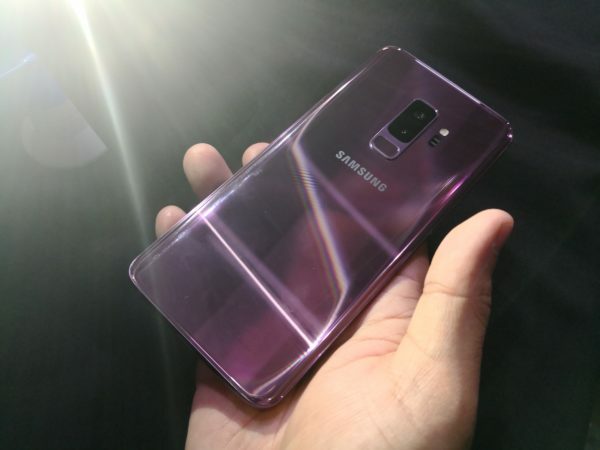 What I am more excited about is the variable aperture system, which is a breakthrough first seen in the Samsung W2018 flip phone sold only in China. Using either f1.5 or f2.4, you can control the amount of light hitting the main camera’s 12-megapixel sensor. And this opens up a lot of options for shooting on the go. So, if you are capturing a dark scene, you’d want the f1.5 setting to allow more light in. In bright daylight, the f2.4 setting is good enough for exposure and can lead to sharper shots that are in focus. Having manual control also lets you do creative shots. For example, using a smaller f2.4 aperture allows the phone to take longer timed shots for those special light-trail effects, fireworks or even light painting. It’s an important step forward but I’d like to try this out more. That’s because, even at f2.4 aperture, the camera may still overexpose and I would have to use accessories such as neutral density filters to prevent more light from entering the sensor. To an avid photographer like me, an even more important feature from Samsung is the ISO reduction system called Multi-frame Noise Reduction. The camera takes multiple images, then stacks them together to create a cleaner image, especially for low-light shots. The good thing is that this is a point-and-shoot function and there’s no need to use a tripod, like what I have to do with the Huawei Mate 10 Pro’s night mode. I’ve so far mentioned the camera features available on both phones. 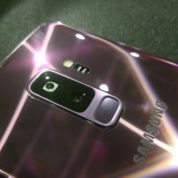 In addition to all these, the larger Galaxy S9+ has a telephoto zoom lens with an f2.4 aperture. It’s better for shooting stuff from a distance. Both phones, of course, have a common selfie camera. This is a 8-megapixel, f1.7 part that should come in handy for self portraits you want to use on Instagram. 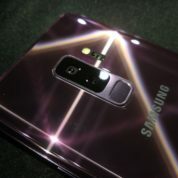 Certainly, the image quality on the new Samsung flagships looks promising. It’s something I’d want to investigate more when we get our hands on a review unit for a longer test. If the camera features don’t impress you, Samsung is betting that its new augmented reality (AR) Emoji function will. 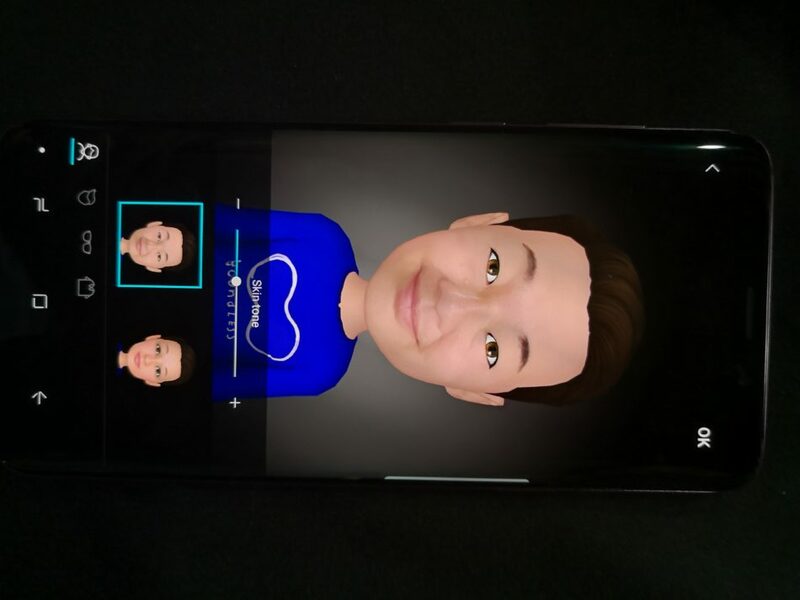 Instead of using animals and mystical beings like a unicorn to represent you online, the Galaxy S9 renders a animated version of you after taking a shot of your face. 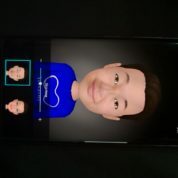 With that, you can pick one of 18 “stickers”, or automatically generated emojis reflecting different moods, to send to friends on a messaging app. Cool? Yes, but this is another feature I’d want to test out more. 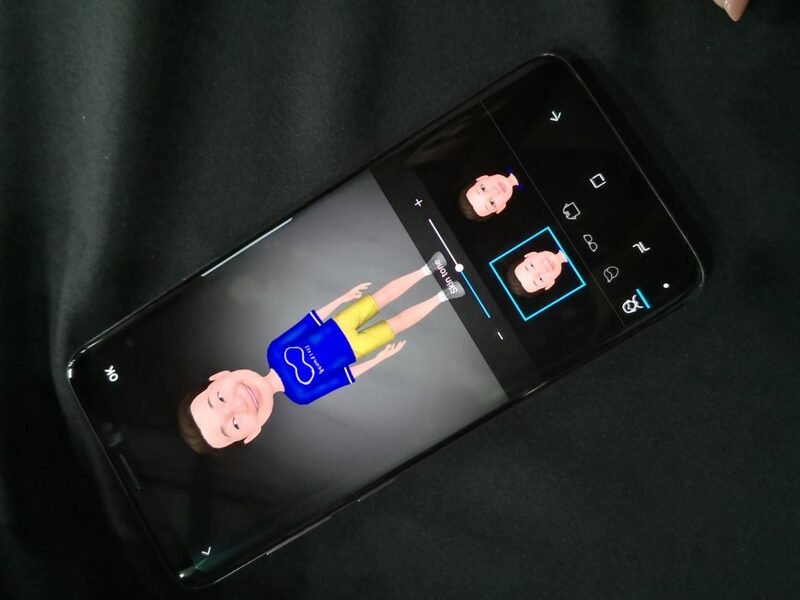 At yesterday’s launch, the phone took some time to set up my AR Emoji and in the end, it did not look quite like me. 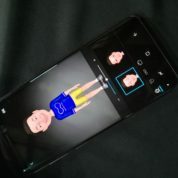 So, despite the similar looks, there are a number of updated features on the new Galaxy S9 and S9+ that are interesting, particularly in the area of imaging. Unfortunately, the new phones don’t come cheap, as you’d expect. 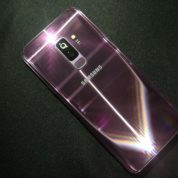 The Galaxy S9 will cost you $1,198, while the basic Galaxy S9+ with 64GB goes for $1,348. There is also a Galaxy S9+ version with 256GB storage but that will set you back a good $1,498. 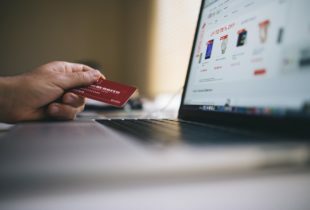 That’s the cost of a laptop. So, the question is whether the new features are worth the upgrade. At least based on my first impressions, I can say that last year’s Galaxy S8/S8+ and Galaxy Note 8 will be pretty good deals if you don’t need the new photography features or always have the latest and greatest in your palm. 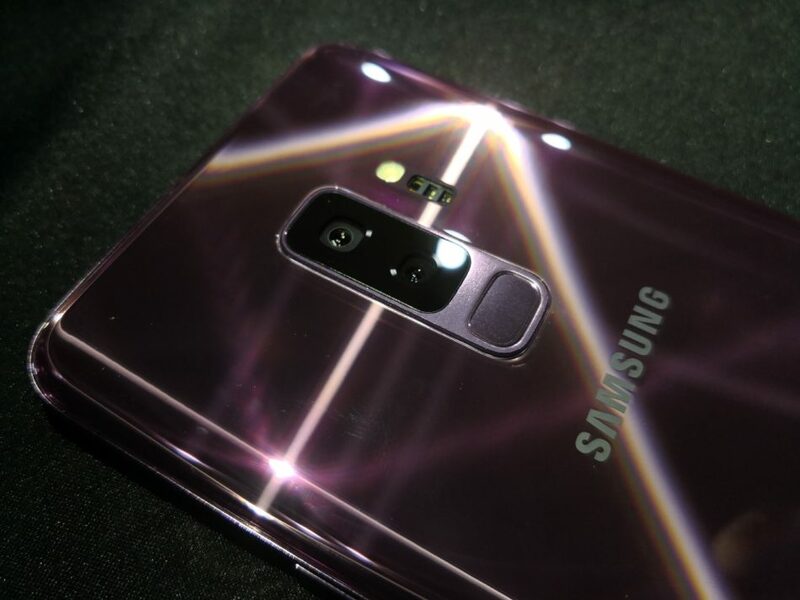 Check back here for a more detailed look at the photography features on the Galaxy S9 and S9+ soon!